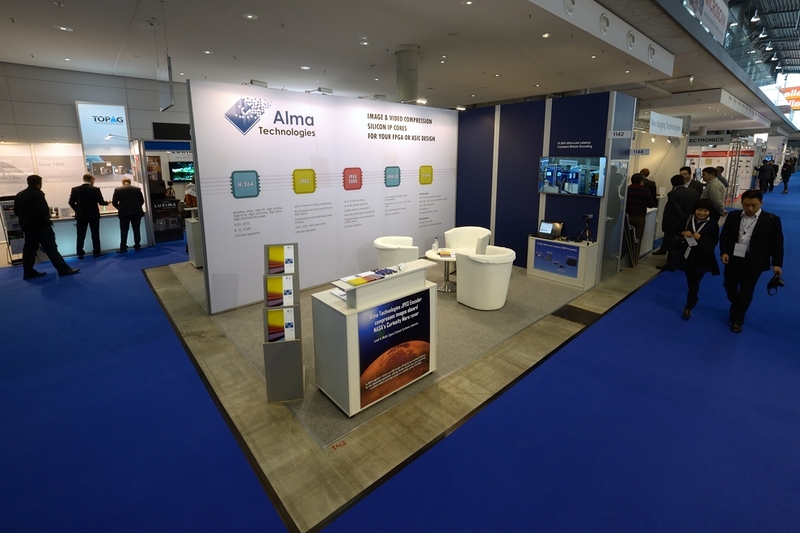 Alma Technologies exhibited at the VISION 2014 International Trade Fair for Machine Vision, which took place at Messe Stuttgart in Stuttgart, Germany from November 4 to 6, 2014. The VISION machine vision trade fair is a marketplace for component manufacturers and a platform for system suppliers and integrators. 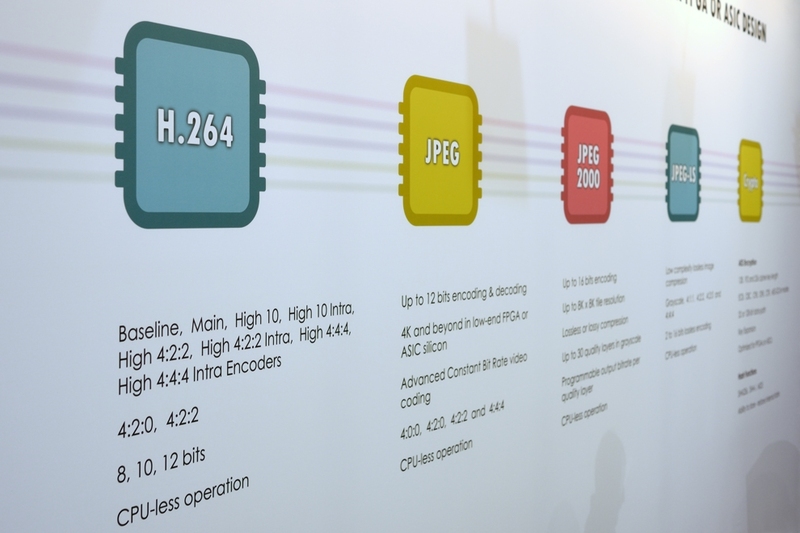 At VISION, OEMs, mechanical engineering companies and system houses learn about the latest innovations from the world of machine vision components. 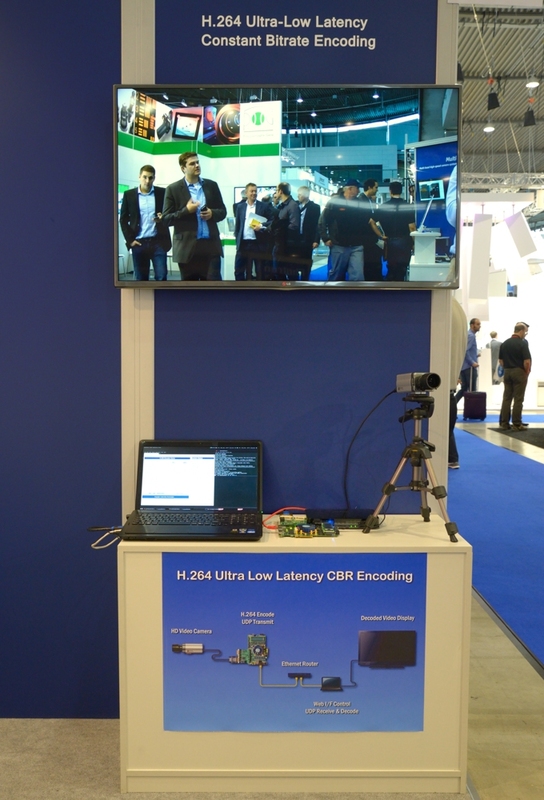 At the same time, end users can search for specific machine vision solutions and meet numerous system integrators. We would like to thank all of you that stopped by our stand and we are looking forward to seeing you all again at VISION 2016.